we use biophysical and computation methods for elucidating complex binding mechanisms. We design ad-hoc analysis software to improve your workflow. Where we offer value in the Drug Discovery Pipeline?  AFFINImeter Software 4 Science Developments S.L.